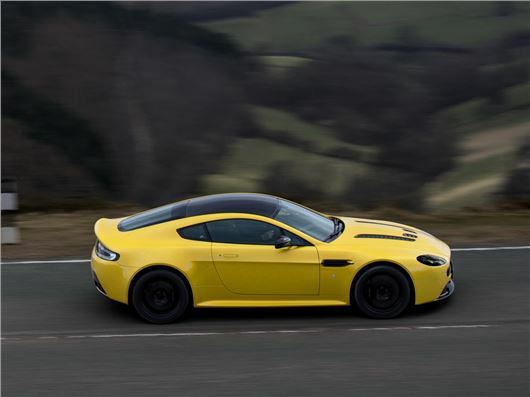 Aston Martin has reported that it posted a loss of £24.6 million in 2012, continuing the financial struggles it has been enduring since the onset of the global economic downturn in 2008. News of the loss follows the announcement that the unsuccessful Cygnet luxury supermini is ceasing production. The company is owned by Kuwaiti and Italian private equity groups, and has failed to capitalise on the fact that he luxury and supercar markets are currently enjoying strong growth, especially in China and the Middle East. The lack of profitability is compounded by its private equity owners, which include Investment Dar – a major Kuwaiti finance company - which ran into trouble during the financial crisis. Without ample investment in new models, Aston may fall behind rivals such as Ferrari, Bentley and Lamborghini, all of which have major manufacturers as owners. Sales in 2012 fell to 3800 from 4200 the previous year, and the drop has ben magnified by the spectacular failure of the Cygnet. It's thought that fewer than 150 have been sold in total. But Aston Martin is optimistic for the future, with a recent deal signed with Mercedes-AMG GmbH division to develop a new generation of bespoke V8 and V12 engines.